Most of us pet owners could not bare the thought of living without our furry companions. But we sure could do without the tiny, invisible allergens that float around in our indoor air as a result of them! To understand the best course of action against this unwanted matter, we need to understand what it is. Pet dander is essentially proteins shedded from your pet that are easily transported through the air and fed on by dust mites–pretty icky. A large population of the country are also highly allergic to it, which makes it additionally concerning for pet-friendly home owners who enjoy hosting friends & family. However pervasive pet dander is in your home, we have 3 simple ways to get rid of it for allergy or asthma relief or for better indoor air quality. This duo solution targets dust on both hard and soft surfaces, and while simple, is still very effective. As far as vacuuming, vacuum your floors and go over the area more than once to remove everything. Although brushing doesn’t necessarily remove the dander from your pet’s skin, bathing does help to eliminate the amount of dander that is disseminated throughout your home. 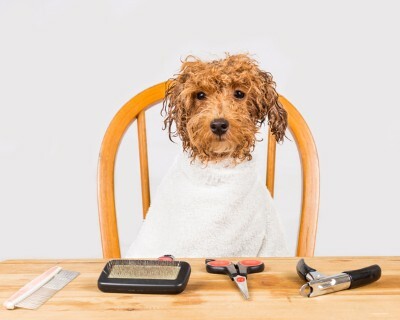 Regular baths ensure that your pets’ dander contributions are kept to a minimum. When regular bathing isn’t enough, try a dander removing spray. You can spray common areas your pet goes as well as your pet itself. The spray is non-toxic and made up of natural enzymes. There are even special sprays made for cats, which tend to cause more allergies than any other pet. There is a wide variety of air filters on the market today that have a MERV Rating of anywhere from 1 (the cheapest and most porous) to 16 (the most effective & expensive). Although a filter with a MERV rating of 16 is predominantly used in hospitals, purchasing a higher rated filter the next time you go to the home improvement store could make a significant difference in the quality of your home’s air. 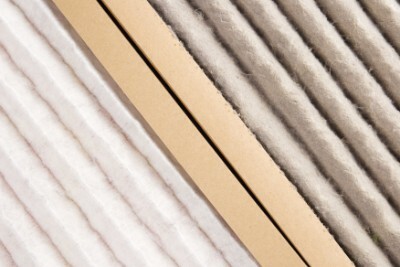 In addition, replacing those filters on a more regular basis, will keep the air much cleaner. 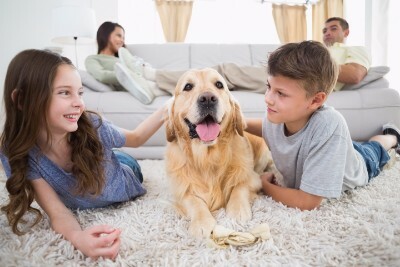 It is typically recommended to replace your air filters every 3 months, but if you have 1 or more furry or feathered pets in your home, changing out the filters every month may lead to less dander lingering in the air. An air cleaner can catch many particles in your air, including dander. In addition to those microscopic air contaminants, it can also catch fur. Fur is not actually nearly as much of an allergen/irritant as dander, though it is certainly the most obvious. An air purifier is the easiest solution, because there is just an upfront cost and very little maintenance involved. However, Garner Heating and Air Conditioning recommends combining an air cleaner with thorough cleaning to really experience an enhancement in indoor air quality. Even trying just one solution can make all the difference. Call Garner Heating & Air today at 512-392-2000 if you have tried the DIY solutions above and are still suffering from dander related allergies or asthma. We will assess the indoor air quality of your home and determine some options to help you, your family & your guests breathe comfortably in your pet-friendly home.